Is your air conditioning not blowing cold air like it used to? Have you been able to figure out which part failed? 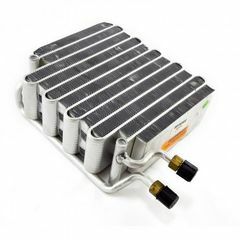 Omix-ADA offers most A/C replacement parts for Jeeps. Fix your Jeep and enjoy the cool breeze again.